The music of Chris Watson (PhD - Victoria, 2007) has enjoyed premieres by orchestras including the Tokyo Philharmonic, the New Zealand Symphony and the West Australian, ensembles such as Stroma, the Song Company, Ensemble Reconsil Vienna and 175 East and soloists including Yuji Takahashi, Rieko Suzuki, Andrew Uren, Lars Mlekusch, Sarah Watkins and Madeleine Pierard. Chris's sing songs self won the 2015 SOUNZ Contemporary Award at the APRA Silver Scrolls. He was Mozart Fellow at the University of Otago in 2008 and 2009, was the winner of the 2002 Asian Composers' League Young Composers Competition, was the 2004 recipient of the Composers' Association of New Zealand Trust Fund Award and won the Panel Prize in the 2006 Douglas Lilburn Prize. Chris graduated in 2007 with a PhD in composition from Victoria University of Wellington under the supervision of Ross Harris and Dugal McKinnon. A thesis and a body of new works investigated the effects of music notation software on compositional practices and outcomes. 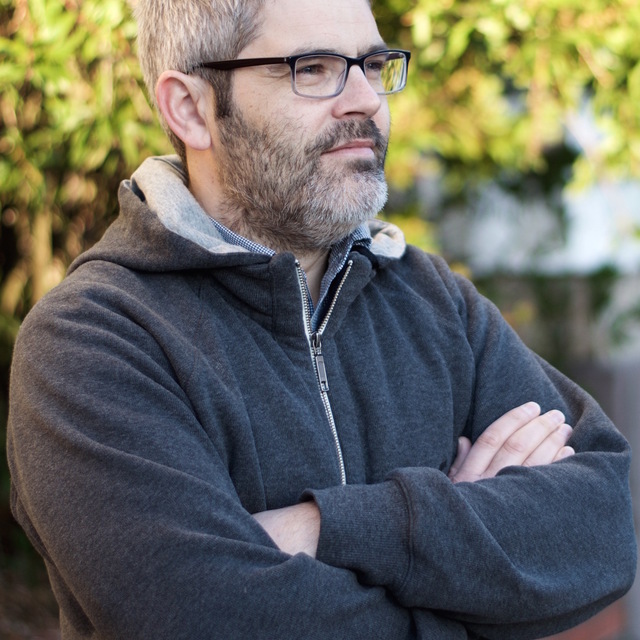 Chris lives in Wellington with his partner and their two young boys.